The second aircraft of it’s kind, an American successor to the British De Havilland Comet - the 707 was a shining pioneer of it’s time, along with the DC-8 and Convair 880. 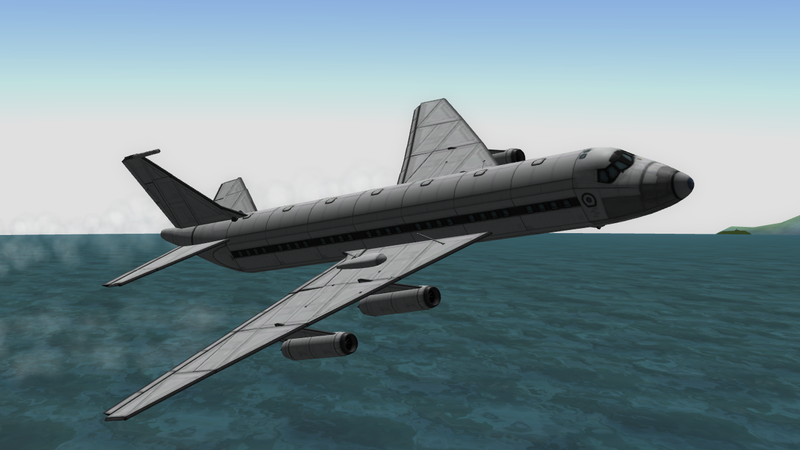 A stock aircraft called Boeing 707-320. 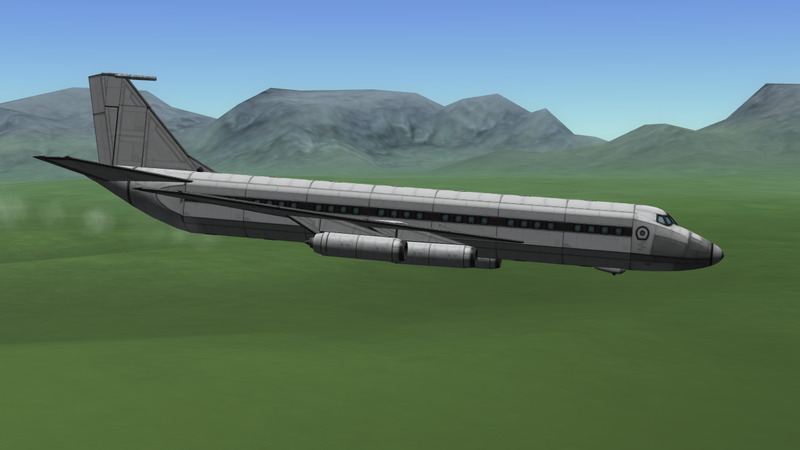 Built with 191 of the finest parts, its root part is mk3CrewCabin.